When Pearce met Rachel, he knew she was the only woman for him. He wanted her, needed her, and now he finally has her. But for how long? He was never supposed to be with her. He didn’t follow their rules and now he must pay for what he’s done. With his punishment looming, his relationship with Rachel moves forward. They’re looking at houses, talking about having a baby, living a normal life. The life Pearce always wanted. But he worries it won’t last. He’s concerned about Rachel’s safety, and fears what will happen if she ever learns the truth. 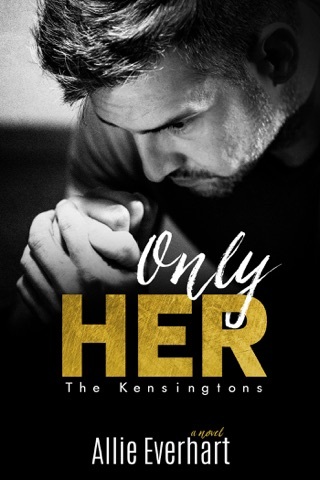 Can he continue to keep the dark side of his life a secret from her? And if he can’t, would she forgive him for what he’s done? Their love story continues, but now it’s become much more complicated. This is the best romance book you’ll find. Definitely read! This series does not disappoint! 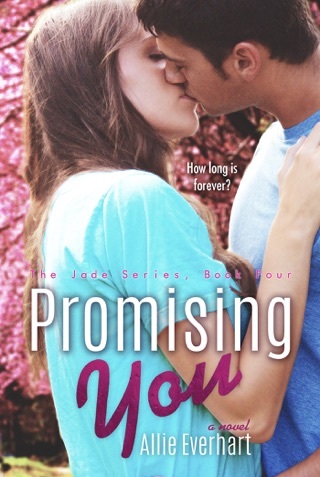 Although it's best to read the Jade series first by this author to fully appreciate these books and connect with the characters, DO NOT HESITATE TO START THIS SERIES. It's a contemporary YA with a love so beautiful and with so many twists and turns that you won't want to wait to pick up the next book! Great reading, The jade series is wonderful. The story is great, even though i hoped for more books in that series, they are great. 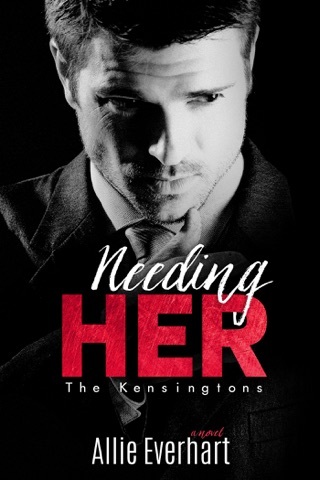 Waiting for the 3 book for kensington series love the writting so far.